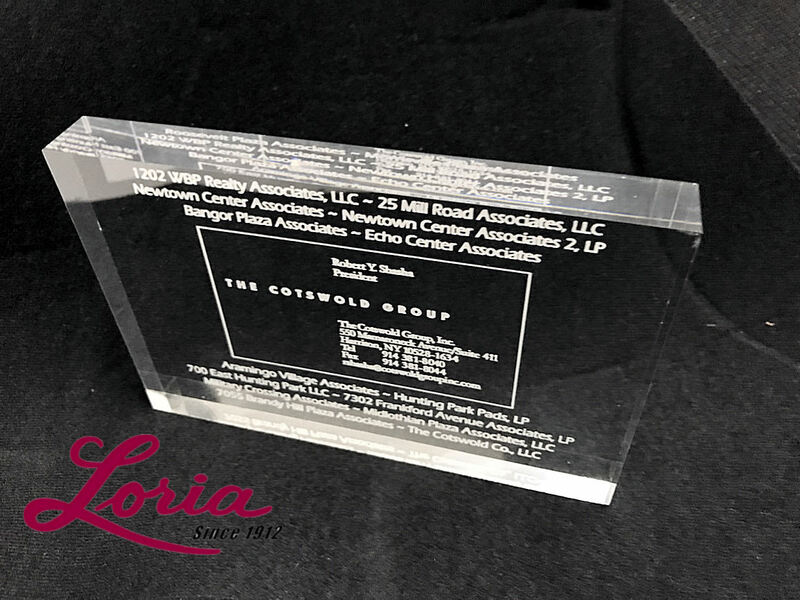 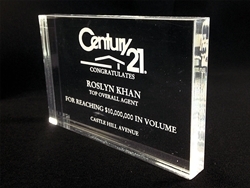 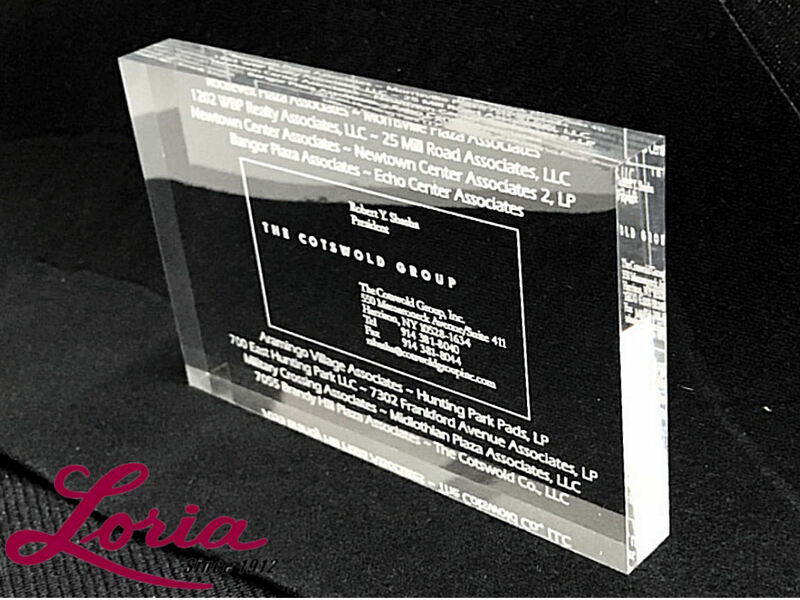 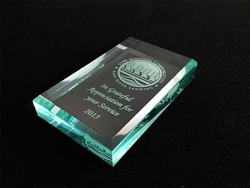 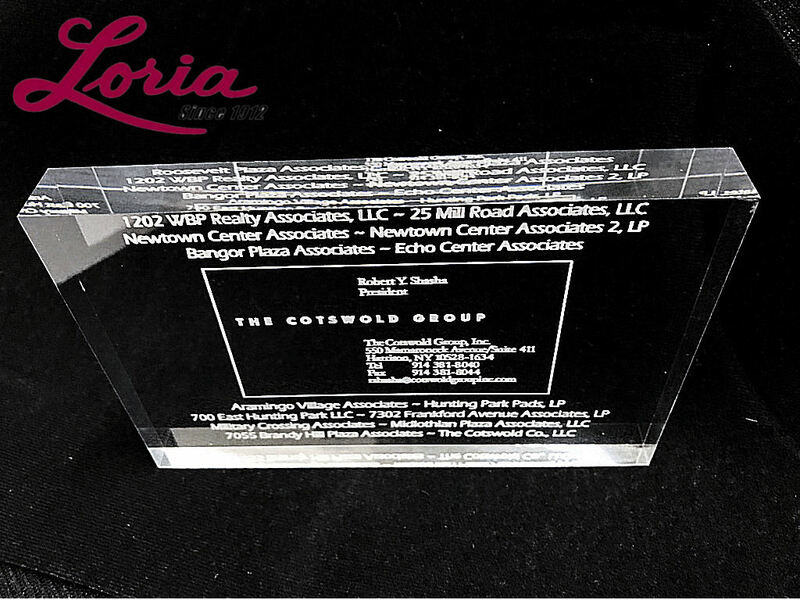 Crystal clear 3" x 4" acrylic award rectangle. 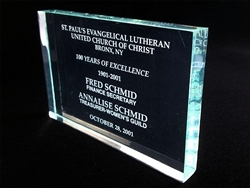 Use as a paperweight, free standing award or advertising promotion. 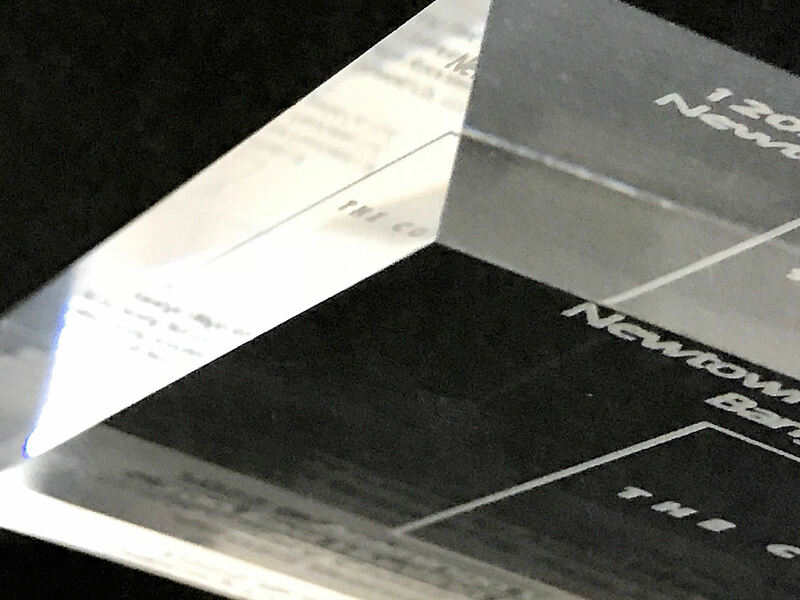 Allow 5-7 days for production plus shipping time.